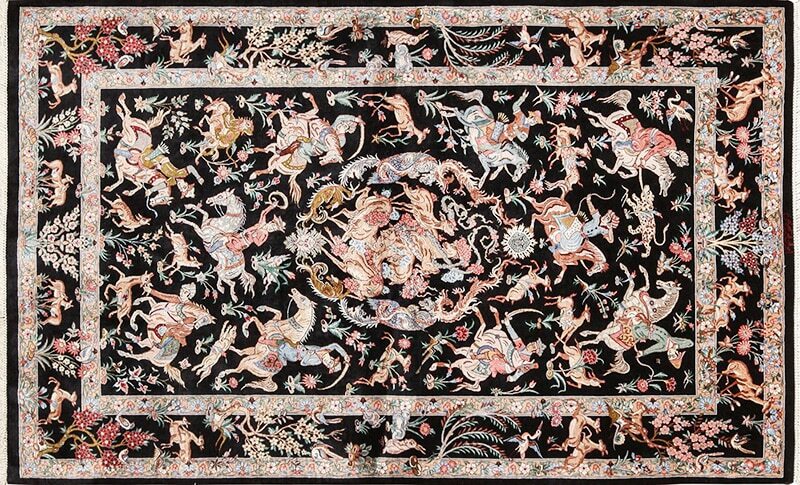 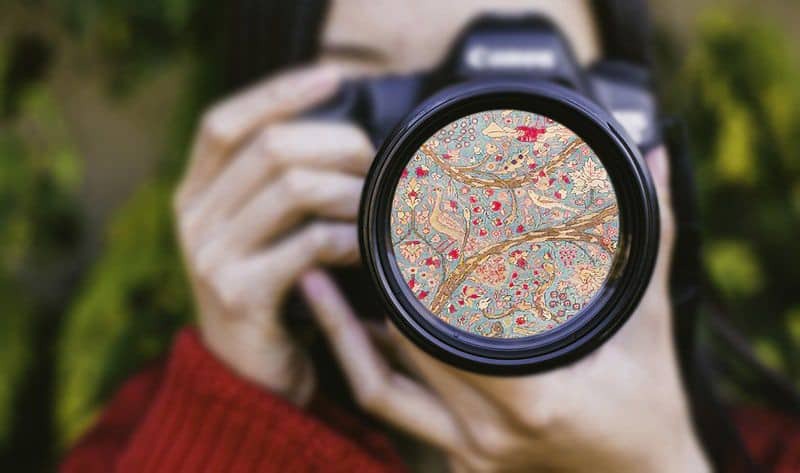 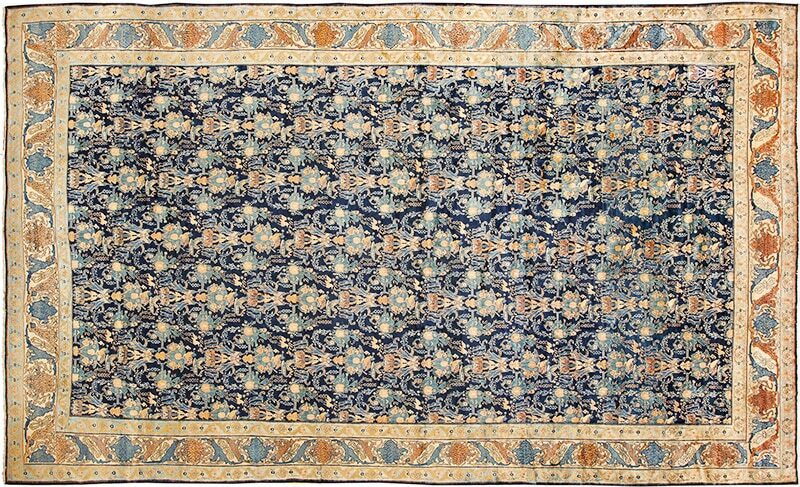 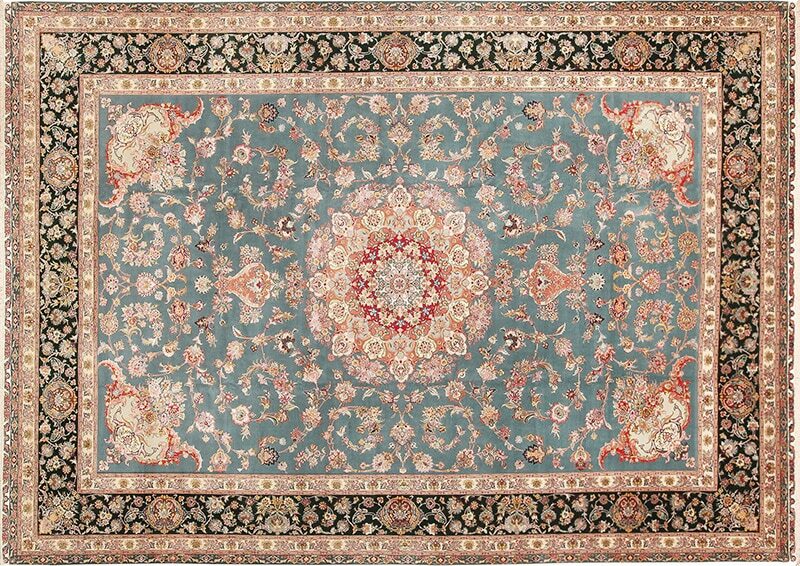 Our continuing quest to offer people a clearer idea with regards to what the different types antique carpets look like, is now taking us to the wonderful world of antique Persian rugs. 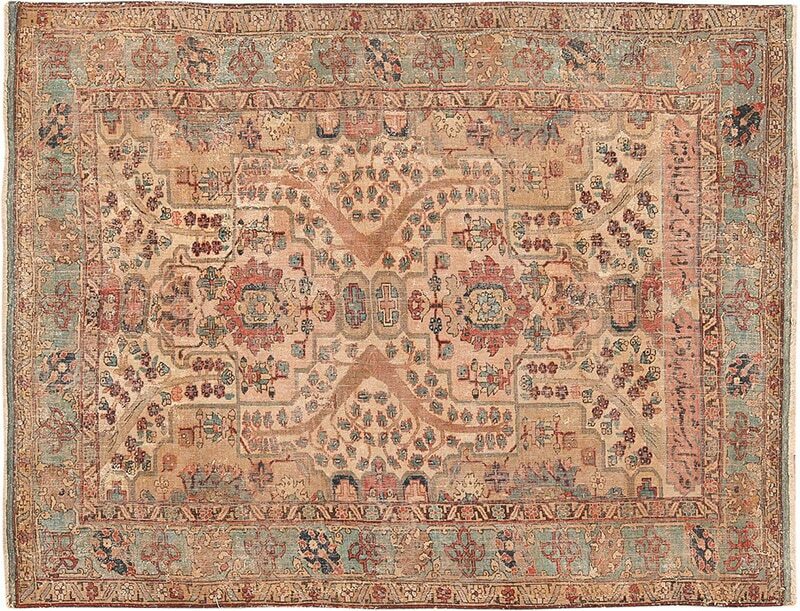 In the image gallery below, we decided to include a series of pictures of antique Persian rugs that hopefully will illustrate just how diverse the looks and feels are. 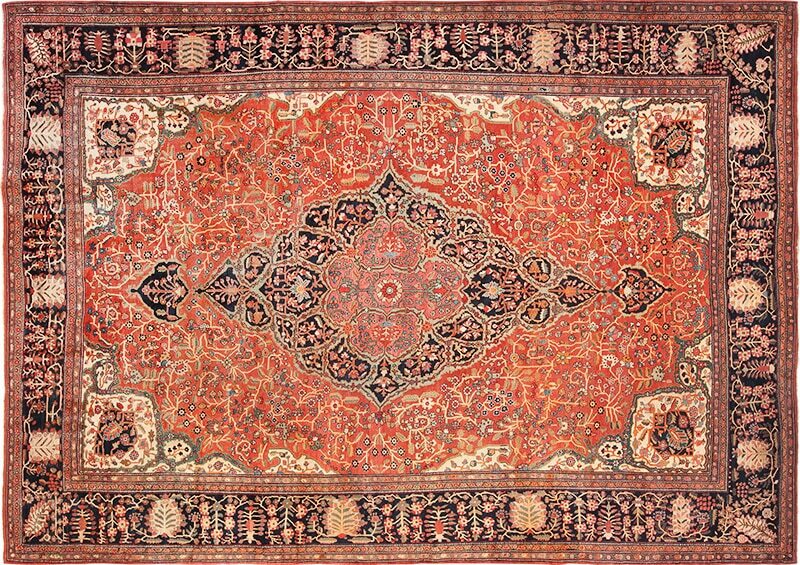 As you will see in the images, antique Persian rugs are not all fine, or coarse, or floral or geometric. 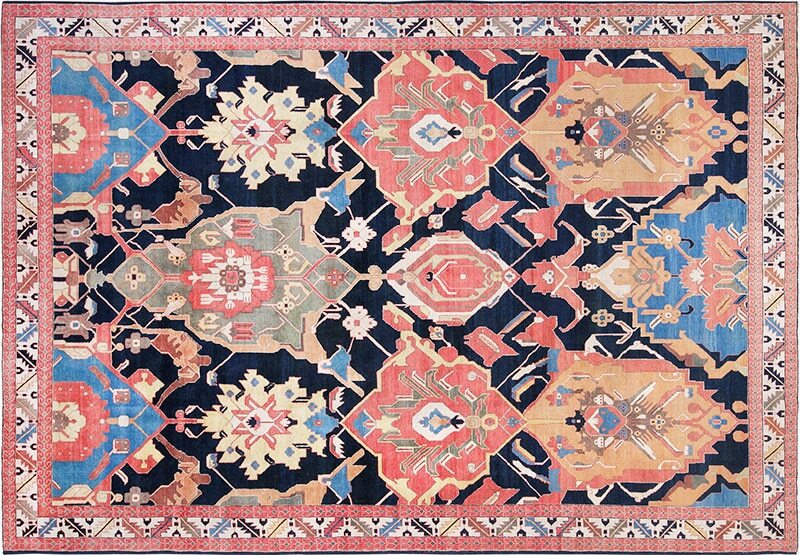 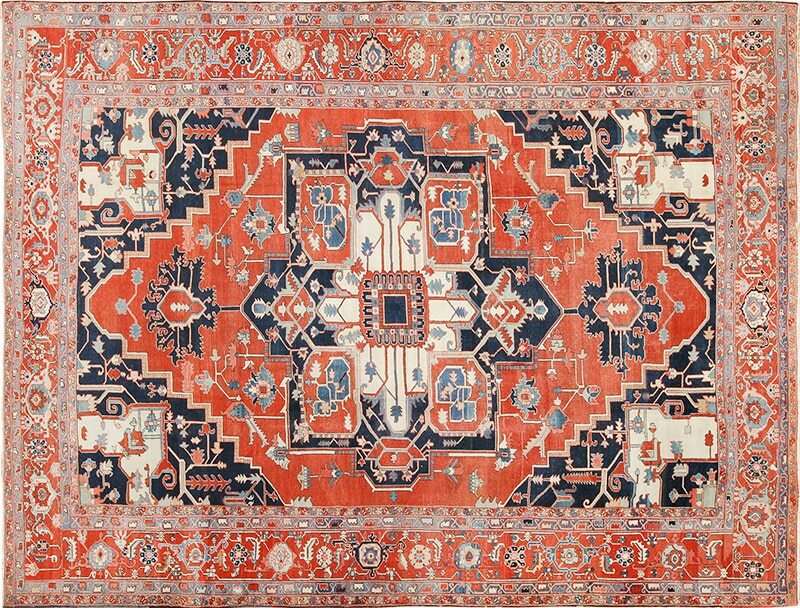 These beautiful antique rugs vary tremendously in looks, textures and colors. 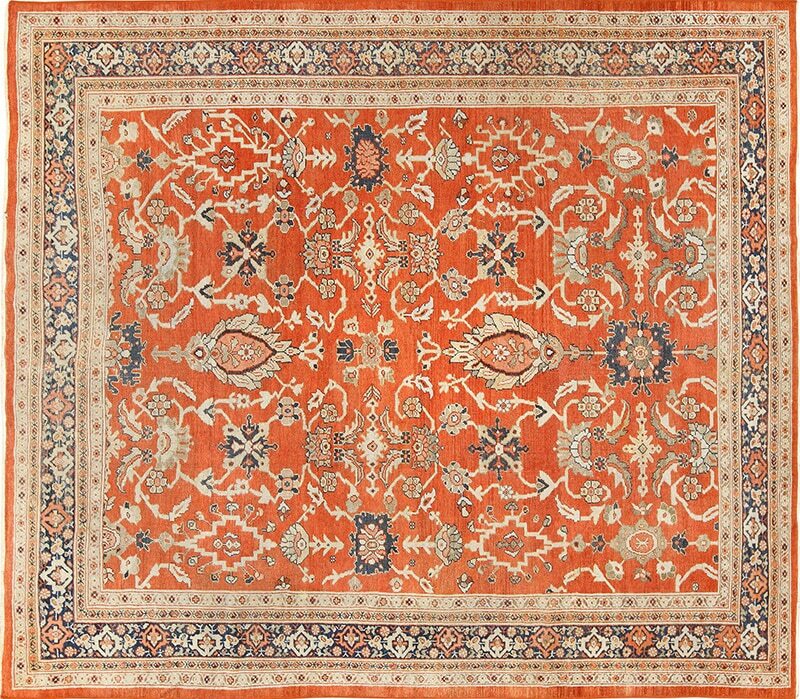 If you click the hyperlink that is over the actual pictures of the antique Persian rugs themselves, you will be taken to that specific rug listing on our site. 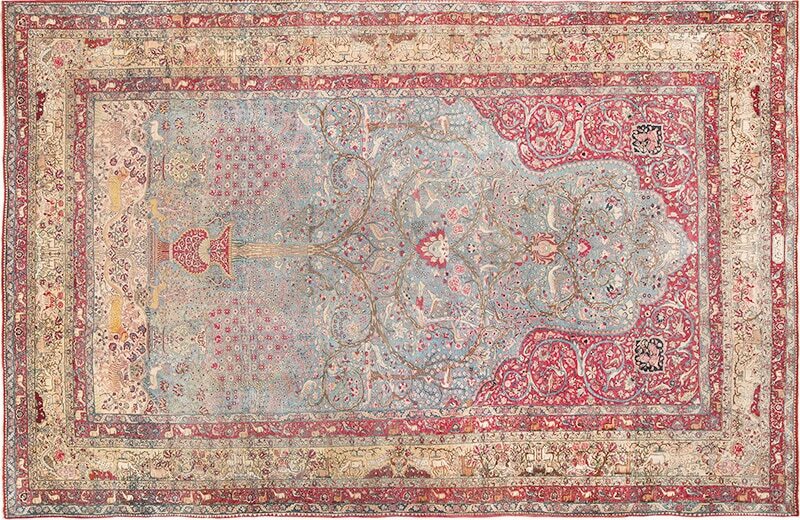 Once on the product page, you will be able to learn more about the rug itself. 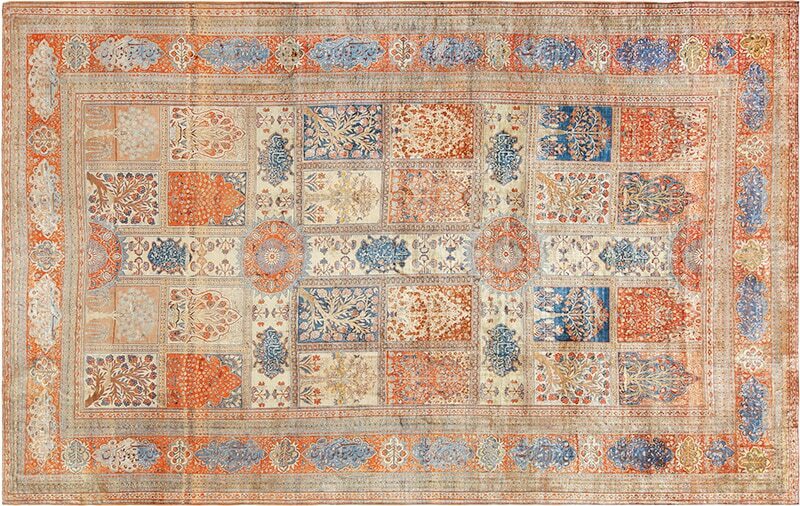 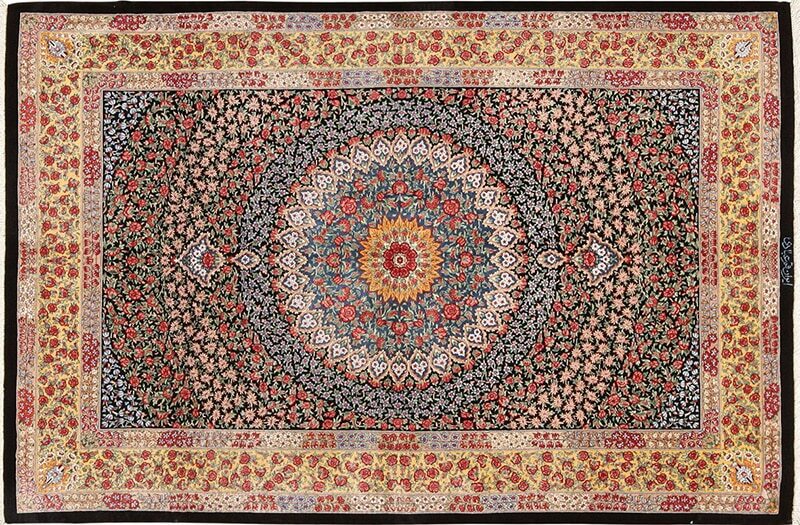 The vast majority of the rug pages on our website do feature a few additional detailed images as well. 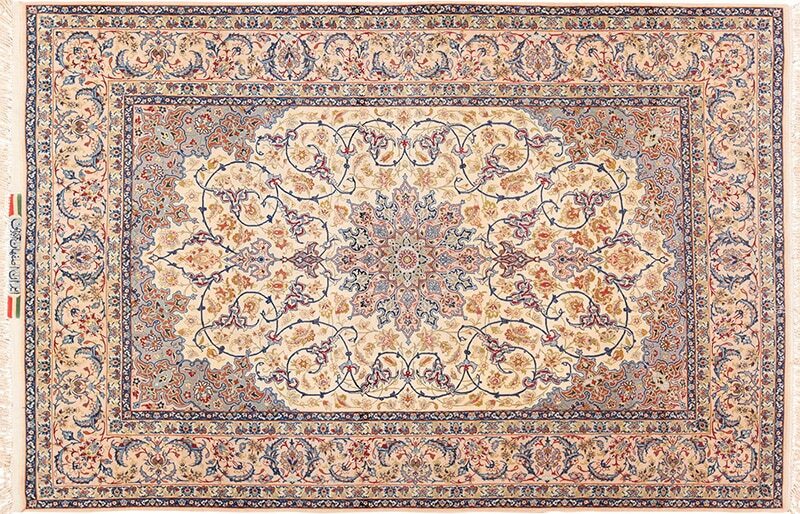 You should feel free to click on those images to get a much better and more accurate feel for what the rug “really” looks like as well as its texture when viewed up close and in person. 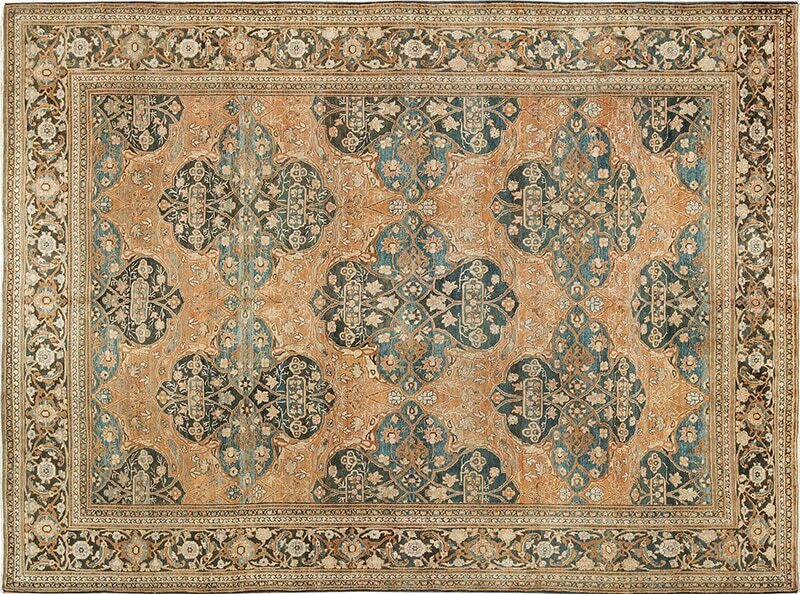 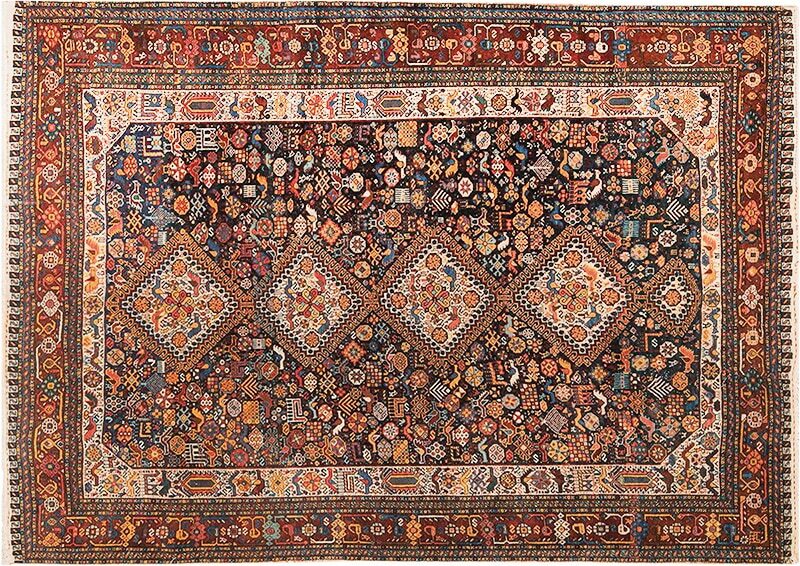 This page that features a selection of pictures of antique Persian rugs was published by Nazmiyal Antique Rugs in NYC.